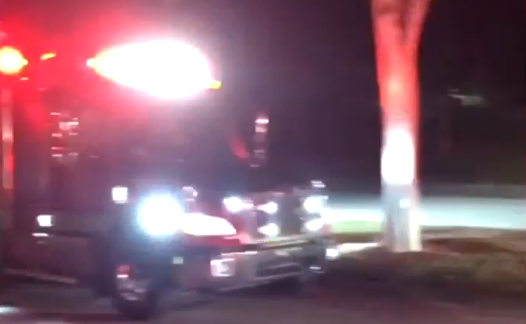 The incident happened in the 17800 block of Congress Ave.
BOCA RATON, Fla. — Crews are on scene of a natural gas leak in Boca Raton Friday evening. Congress Ave. is closed in both directions as crews work the scene. Boca Raton Fire Rescue and Florida Public utilities are working fix the leak.